Summary: Lost or accidental deleted recording files or TV shows from bell PVR or from any other PVR? Don’t worry! This page introduces the effective solution that will help you to easily recover deleted or lost recordings files or TV shows from PVR. One of the best methods to recover lost recorded files and TV shows from PVR is to use Video Recovery which is reliable and most suitable PVR data recovery software. Efficiently restore lost, deleted, erased, missing, disappeared recordings, TV shows and other video files from PVR. Recover recorded files or TV shows from PVR digital box such as BELL, BA, Strong SRT 5390, Topfield TF5000PVRt, Samsung DVD-H40A, TiVo, Bell, humax, Digital+ box, Freeview+, Freesat+, BT Vision, and Virgin Media’s V+, sky+, etc. PVR is the short form of Personal Video Recorder. It is a electronic device or Windows software that allow users to record TV series, video files, Movies, Live games, etc. But many users have experienced the accidental deletion or loss of recording files, shows, movies from their PVR due to various reasons. For example, just check out below-mentioned practical scenario! Any way to recover “lost” recordings from Bell PVR? The message on the screen says something along the line of ‘the 181 recordings belong to another client and will not be available to you’. When I pressed the PVR button on the remote it said ‘the PVR was disabled’. After over an hour on the phone with Bell and 6 different reps, I was finally able to talk to a Level 2 Care rep who worked with some people in the back and said if I waited 2 hours and reset my PVR, I would get my TV services and PVR programs back. Now the TV channels are back and the 181 PVR recorded listings (show titles) are all there. However, when I select a recording, it is just a blank/black screen that plays. Is there a way to recover the actual recordings? Obviously the hard drive hasn’t been wiped, so I am really hoping I can get the shows back, some of which are series that I meticulously recorded to binge watch. Have the Bell Fibe VIP 2622 PVR. I phoned Bell back but they said there’s nothing they can do. The background is after a rate increase of over 100%, I cancelled my Internet with Bell. The agent seemed spiteful as he cancelled all my services, despite me confirming with him twice that he was leaving my TV service and just cancelling the Internet. There was also an erroneous $75 cancellation fee that he neglected to tell me about. As soon as I received the transaction summary email, I phoned Bell back, and the 2nd rep supposedly fixed it. However, the next day, I was without TV service. Any insights/help will be greatly appreciated! Similarly, there are many users out there encountering such loss of video recordings, movies and TV shows. So, now the question arises – Is it possible to restore lost or deleted recordings from PVR? Continue reading to find out the answer! Is It Possible To Restore Lost or Deleted Recordings or TV Shows From PVR? If you have ever used a personal video recorder (PVR), then you must know that recording video files, TV shows or movies you have to select to save those recording files on computer, external HDDs, SSD, USB flash drive, memory card, SD card or any other removable media storage devices. Let me tell you that when recordings get deleted or lost on PVR, then it does not get deleted permanently from those storage devices. It simply deletes the directory structure of the file and makes them invisible so that you can add new data on it. The original files are still available on the hard drive or other storage devices. 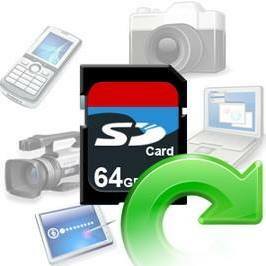 And it can be recovered with the help of appropriate PVR data recovery software. The only one thing you have to take care here is that deleted recordings should not be overwritten with new data. Or else, recovering recordings/TV shows will get decreased or may be unrecoverable. So, when it occurs, how do you recover deleted recordings from PVR? Well, find out the solutions mentioned below! 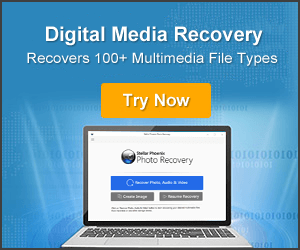 Video Recovery is the best PVR Data Recovery software that will help you to recover deleted or lost recording files, movies and TV shows from PVR in just few simple steps. 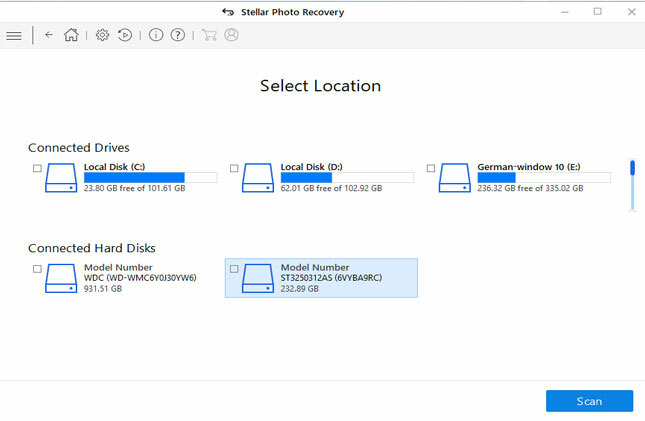 Beside deleted recovery, the software is also capable in recovering recorded files, videos, TV series, movies and other PVR data that get lost dues to format, hard drive corruption, memory card error, virus infection and so on. 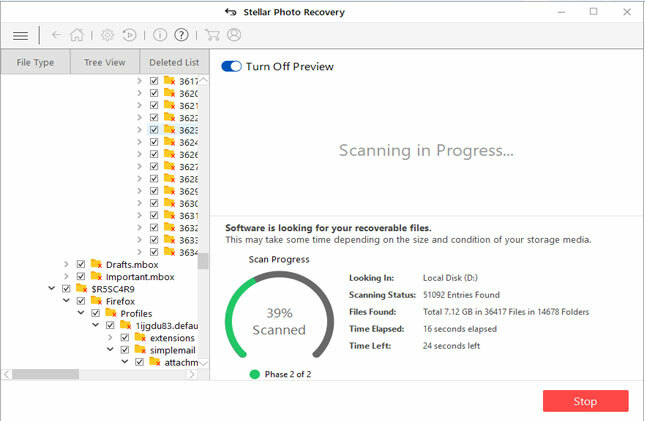 The best part about this data recovery software for PVR is that it is available for both Windows and Mac computer. This software is capable of recovering TV shows and recordings from various DVR and PVR such as Bell, Telus, Shaw, etc. 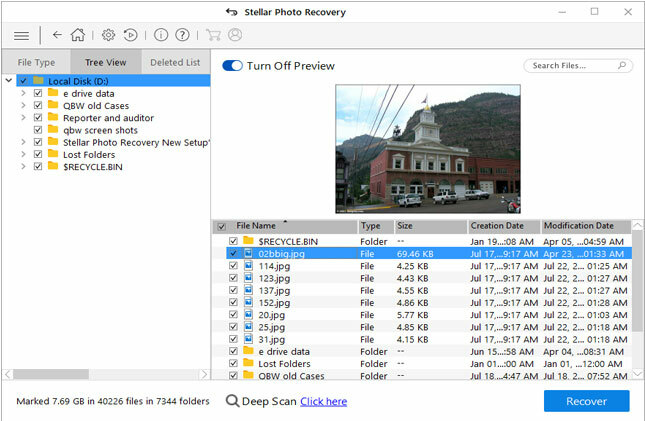 Below follow the step-by-step guide to recover deleted video recordings and TV Shows from PVR by using Video Recovery software. Though there are several causes for the loss or deletion of recordings and TV shows from PVR, hence, you must prepare yourself to handle such PVR data loss. If you have backup, then you can restore from the backup file. 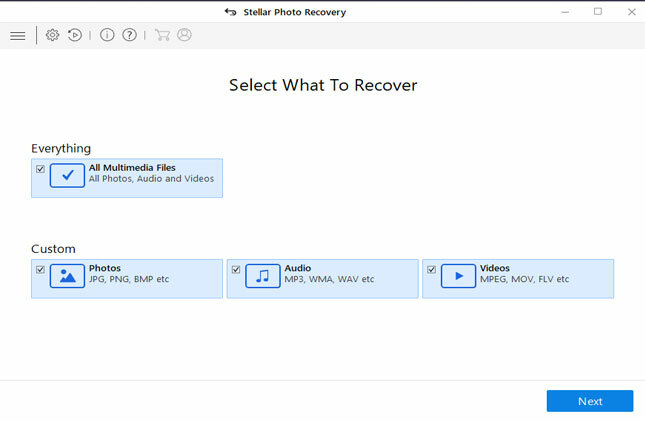 If you don’t have backup, then try Video Recovery software to recover deleted TV shows or recording files from PVR. Accidentally deleted or lost TV shows, recording files, movies or other video clips from PVR? Just relax! 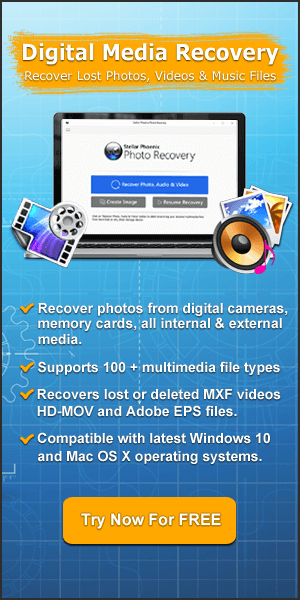 Here is the best PVR data recovery software to recover deleted or lost recordings files or TV shows from PVR.